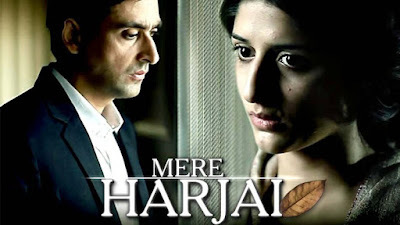 'Mere Harjai' an upcoming tv serial on Zindagi .Originally this Serial was aired on Ary Digital Tv in Pakistan.The show was very popular in pakistan. The bond between siblings is a strong one. But the same gets shattered when personal interest becomes primary, causing deep rooted hatred and loathing. The story of “Mere Harjai” depicts the destruction of a family, when one is blamed for the acts of indiscretion. The drama highlights the intensity of the pain of being falsely accused, especially when the one placing the blame is your own flesh and blood.